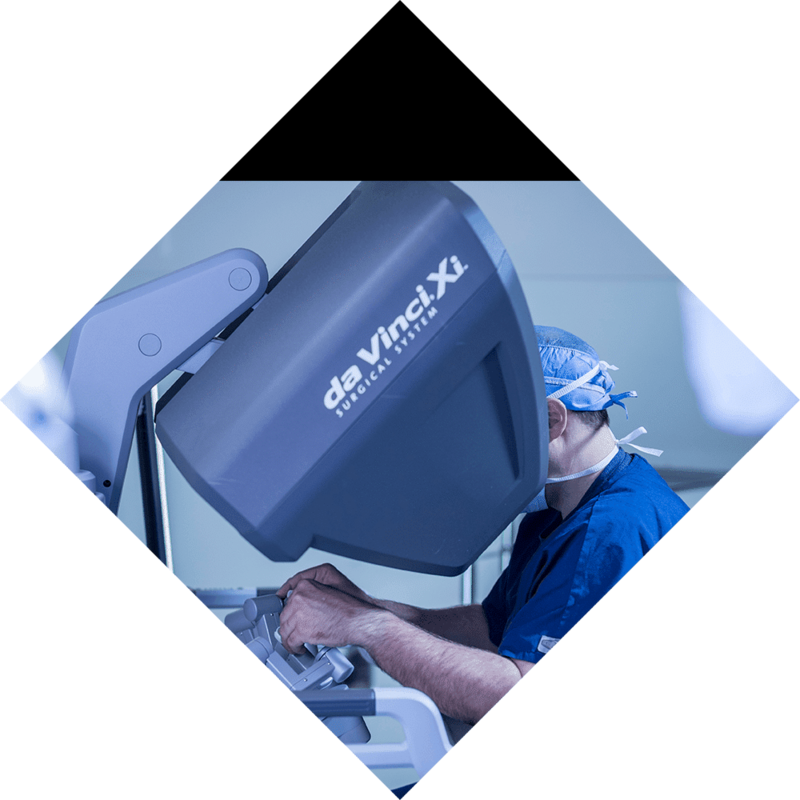 Providing a variety of surgical services using the latest minimally invasive techniques. Longstreet Clinic’s general surgeons are trained to diagnose and manage a variety of conditions. Our board-certified surgeons have completed five years of training in an accredited residency program after graduation from medical school and passed a rigorous specialty examination approved by the American Board of Medical Specialties. Our physicians and staff are experts when it comes to providing a wide variety of surgical services using the latest minimally invasive techniques. In addition to performing in-office procedures, our surgeons have hospital privileges at Northeast Georgia Medical Center and are proud to perform surgery at NGMC’s state-of-the-art North Patient Tower. We also perform outpatient surgery at Gainesville Surgery Center. To schedule an appointment at one of our convenient locations please call 770-536-2323.